Each junior boy will be associated with an individual number throughout the tournament. A random draw of these numbers will determine the teams of each round, after each round the teams will be re-shuffled by another random draw. Participants accumulate the number of points they score in each round. 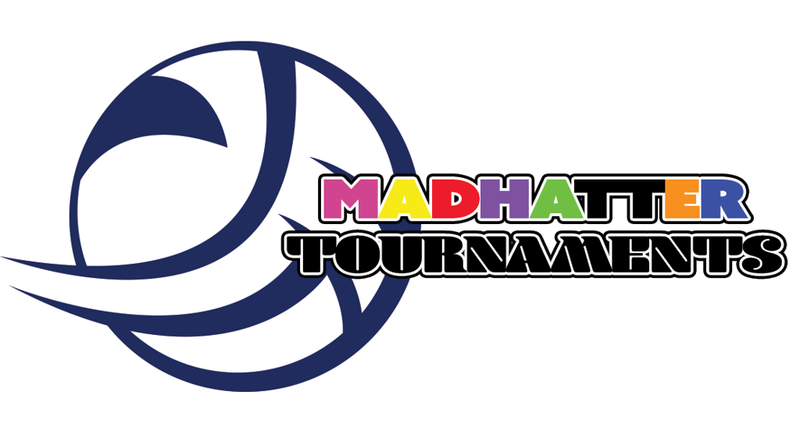 At the end of the tournament, a winner(s) of the tournament will be determined by the highest amount of points accumulated throughout the tournament.